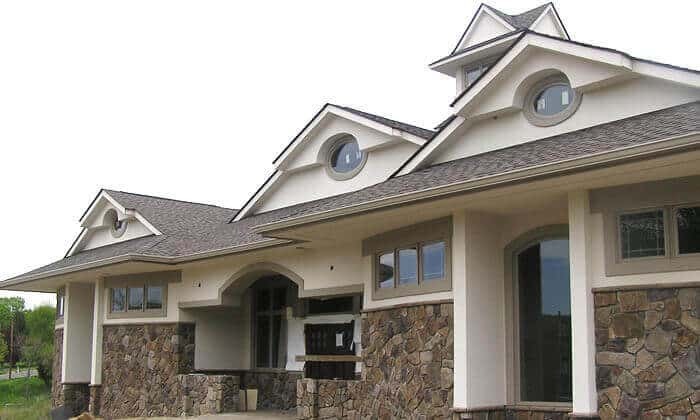 When installing gutter systems on large office buildings, commercial buildings and residential houses with large volumes of water, 6″ gutters are the best solution. 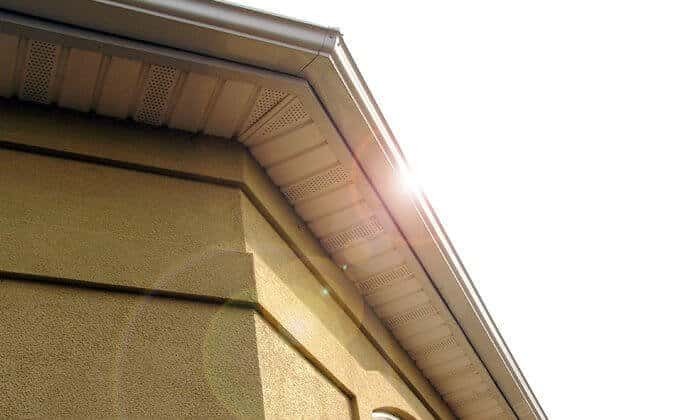 Oversized 6″ gutters can handle approximately 40% more volume than a standard 5″ seamless gutter system. 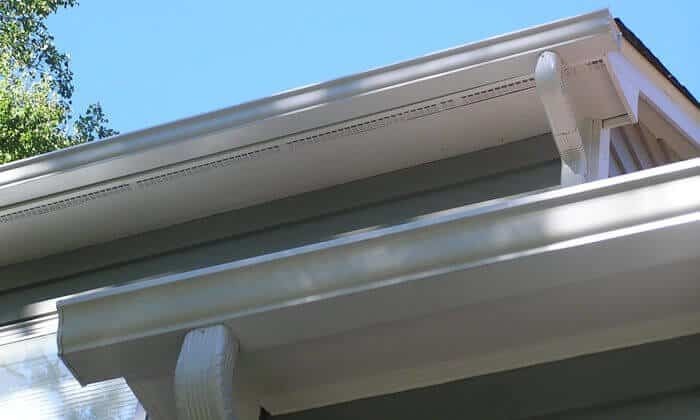 When installing 6″ gutters, we use 3×4″ oversized downspouts as well, allowing more water and debris to flow freely through the system. Our gutters are available in 24 colors but we can often match colors outside of our regular swatches if needed. 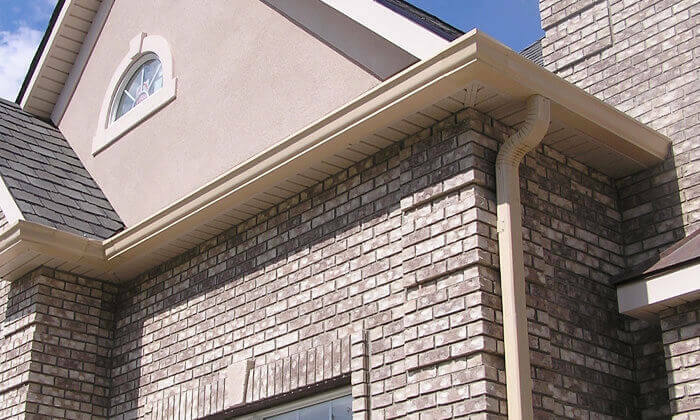 We have seen an incredible increase in our number of 6″ seamless gutter installs over the past few years. We have even encountered many straight ranch, cape, and colonial homeowners interested in the larger sized 6″ gutters. Their smaller 5″ seamless gutters seem to overflow with heavy rain easier. Request a Quote today to have one of our Solutionist© visit your home to determine the best solution for you. Click here to view more 6 inch oversized seamless gutters photos.